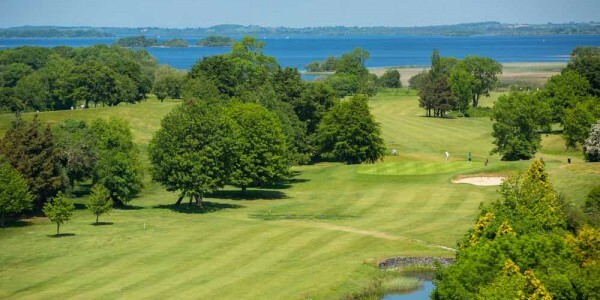 Situated on the shores of Lough Ree with fairways that taper to the waters edge, Athlone Golf Club is one of the most picturesque golf courses in Ireland. 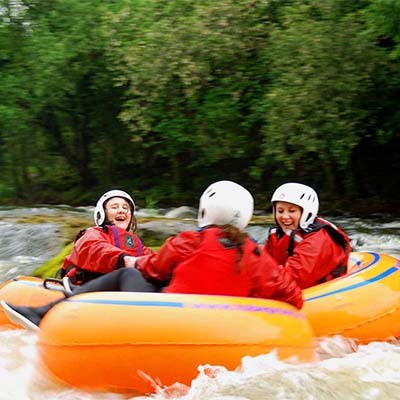 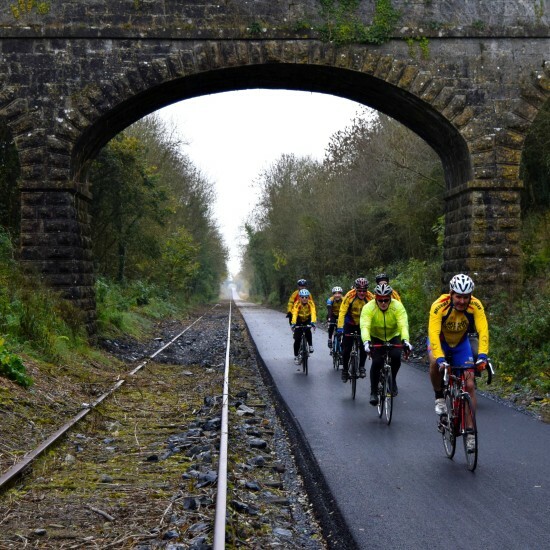 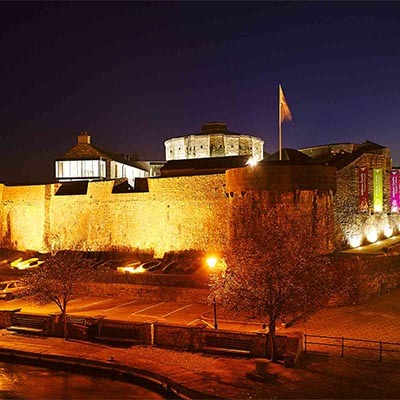 For enthusiasts or friends searching for fun in the fresh air, it’s the perfect place to play. 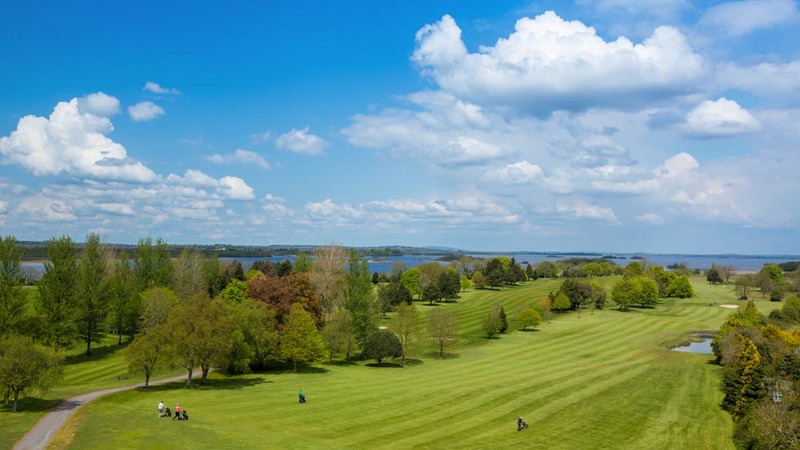 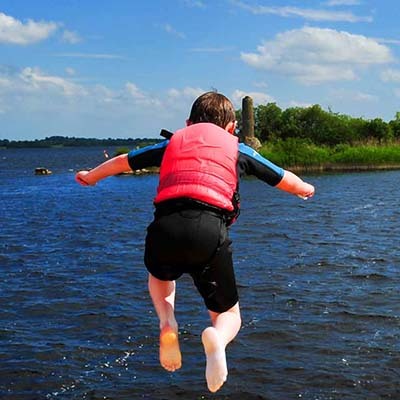 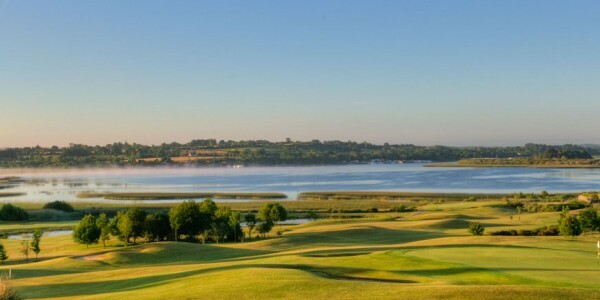 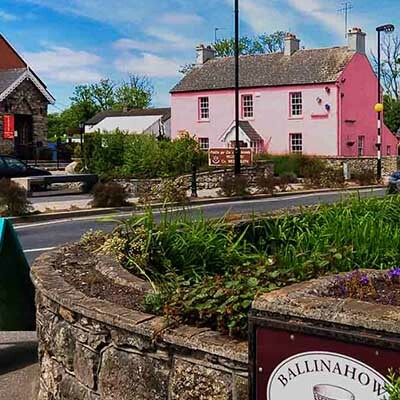 On the other side of Lough Ree, you’ll discover another golfing gem. 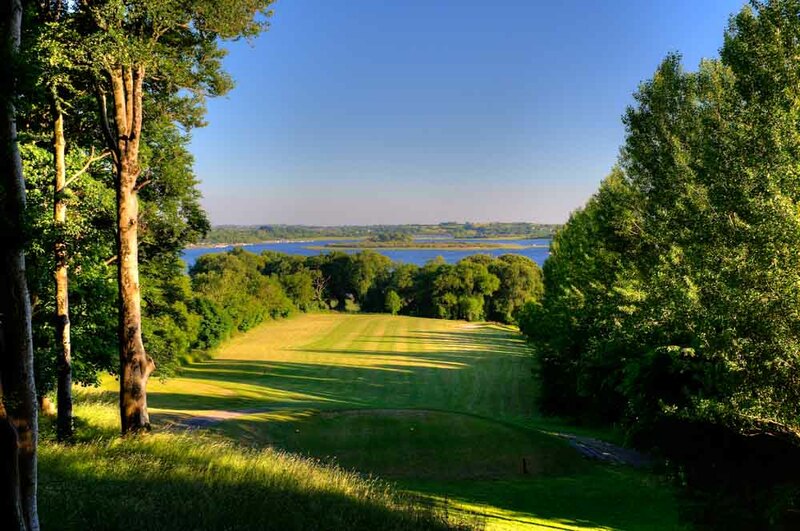 Designed by the legendary Christy O’Connor Jnr, Glasson Golf Course is a treat for every golfer to enjoy, from the scratch player to the total beginner. 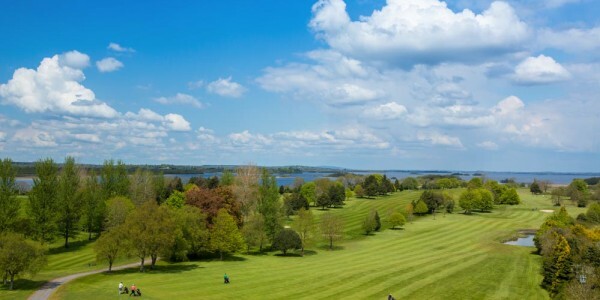 A short distance away you find Mount Temple Golf & Country Club. 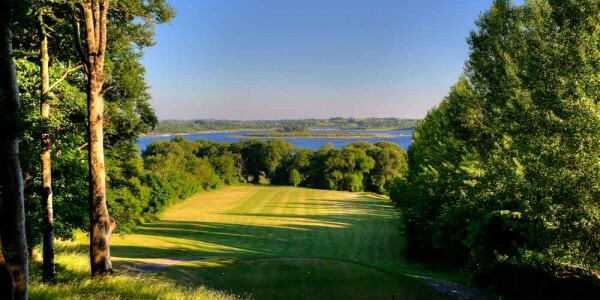 Playable all year round and with views that stretch over 75 miles, you’re guaranteed a game that’ll captivate. 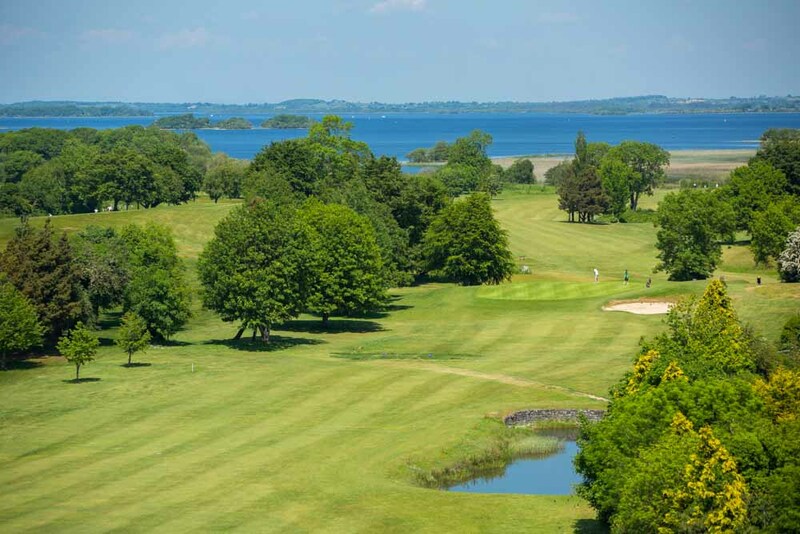 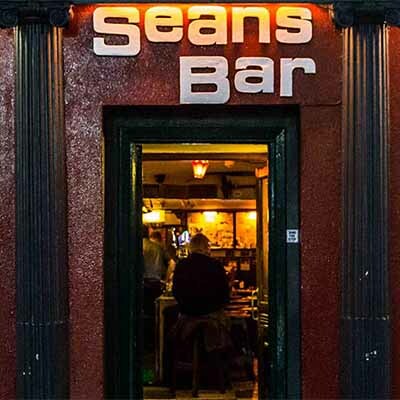 With 3 great courses just a short drive from Athlone, whether you want to tee off for a relaxing round or test yourself at championship level, there’s no better place to set a challenge among friends.